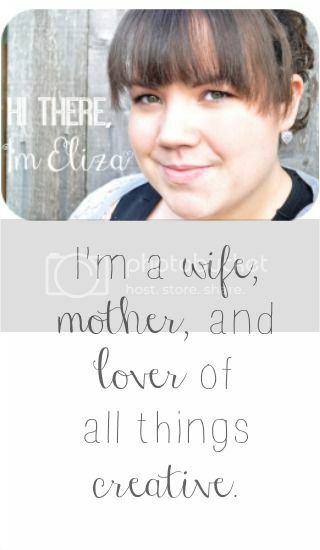 Hi, my name is Eliza. I think first posts are always the hardest, you never quite know what to say. I guess I'll start from the beginning. 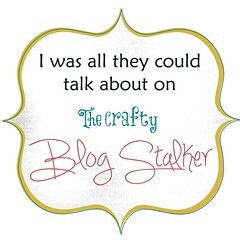 A few months ago I created this blog so I could showcase some of the crafting I do or things that I love. Needless to say it got put on the backburner for awhile... a long while. Now, I think what I really want this blog to be about is my journey to be truly happy in doing the things that I love. I love be crafty and creative. I love quilting. I love my family. Slowly, but surely I am hoping that I can learn to love me. There's another side to this blog I haven't mentioned yet. In this process of self-discovery I am also on a mission to become healthier. I weigh 258.6 pounds. The say the first step to recovery is admitting you have a problem. I think I will call this my first step to "discovery". So there it is, my weight. For all to see. I'll also admit I have somewhat of a food addiction. Food has been one of my greatest friends. I know it sounds silly, but I have built somewhat of a relationship with it over the past 3 years. I now feel that our relationship has grown a little sour. When I look at my body, I see what that relationship has done to me over time and I can't help feeling betrayed. 1. Replace my love of food with my passion for doing all and any things crafty. 2. Find beauty and happiness in life. 3. Become healthy by exercising daily and eating nutritious foods. This will be one heck of a journey, but I am so excited and ready! Hey girlie I am so excited about your blog!! !